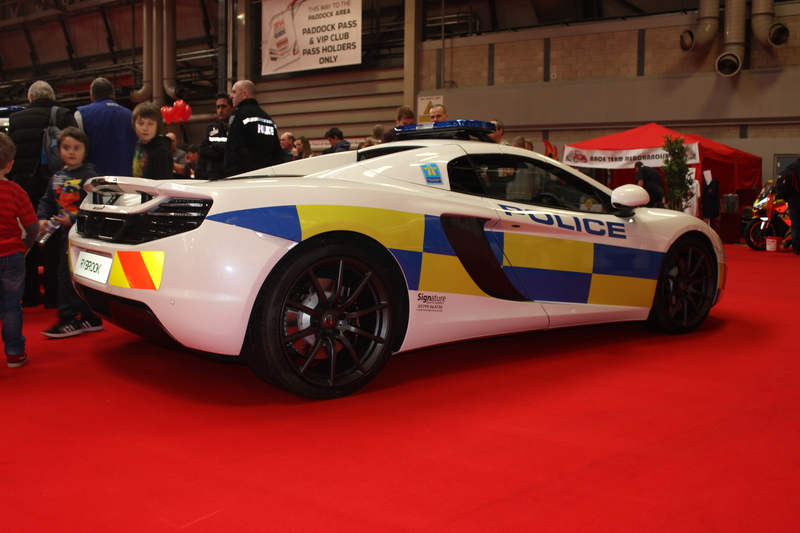 I was at the AutoSport 2014 event at the NEC and although a lot of people were disappointed by the standard of the show and what it lacked something did stand out for me, and that was the UK Police force now have a very nice addition to their fleet of Police cars, and that is the McLaren MP4-12c. If you are thinking about breaking a speed limit in and around the West Midlands, then you really need to read this. Well, you don’t have to read this, but if you don’t, then I hope you have a vehicle that can do over 207mph and subsequently perhaps just maybe you have the chance to outrun this McLaren MP4-12c. West Midlands Police have a long way to go to keep up with the Dubai police (in every sense of the meaning), but it is a start in the right direction and hopefully using super cars and more to the point McLarens then this will inspire communities. 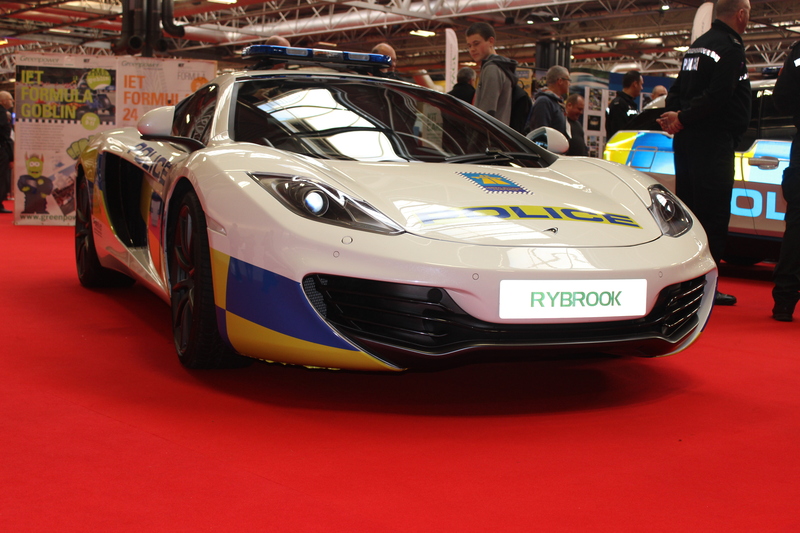 However, if you are one of the sceptics about how the Police department spends money left over after paying for the people that it’s chasing after, subsequently don’t panic this McLaren MP4-12c was donated by a local supercar dealer so don’t panic your job seekers allowance won’t be getting cut just so they can keep it topped up with juice and in road tax.